This monster looks like it will provide a massive amount of power in a floor pedal unit. 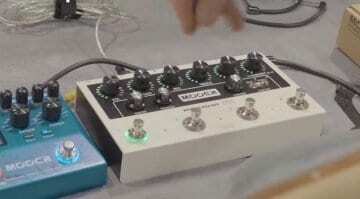 Powered by two SHARC DSP chips and an NXP crossover processor, it can even do synthesis. 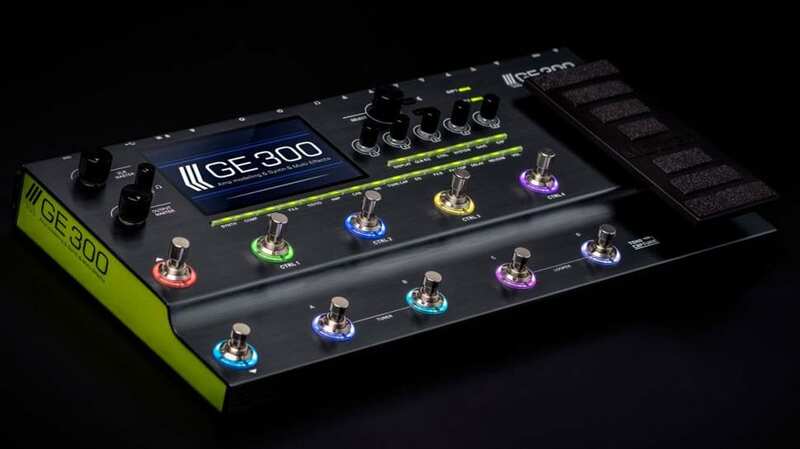 The main unit has lots of I/O options and includes 10 customisable footswitch controls, a programmable stereo effects loop, and also an onboard 30-minute looper. Then you have the 108 digital amp models, 164 effects and 43 optional factory cab sims and it also has a handy IR loader function as well. The synth engine is a tri-voice polyphonic synthesis module with controls for waveform, pitch, filters and built-in arpeggiators. Best of all, though, you don’t need any special modifications to your guitar for it to work. It runs from a standard guitar pickup! With USB audio connectivity and the ability to store your loop sessions, this could be a great tool for getting song ideas together. Or just going out and gigging. The price point hasn’t been decided yet and the release date is as yet unconfirmed. But this thing looks like it has a lot of power. And a nice, large screen to help you navigate it. When it’s finally released, this product could be huge. 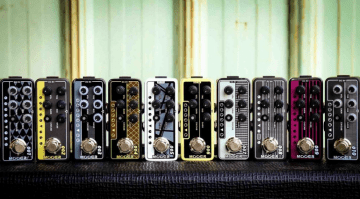 You can go check it out at Mooer’s NAMM 2019 stand at Booth 4330D next weekend. We will update you as soon as more information becomes available later this year. Meh. 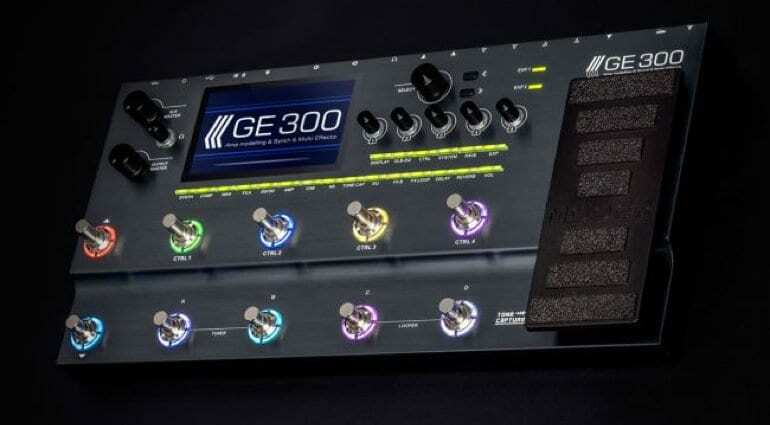 Watched all of the NAMM videos of the GE300 and not impressed. Gain sounds bad. I’d say barely above cheesy Boss COSM distortions. 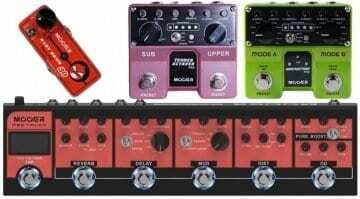 Certainly not in league with Helix or Axe FX. 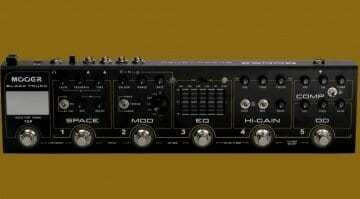 And for the $700 street price you could get a Headrush Gigboard that blows this unit away plus have change left over. How do you know it will be $700?